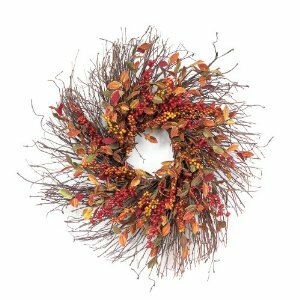 Home home exteriors Fall Wreaths – Inspired by Nature, Inspiring Life! As the leaves change giving us a vibrant autumnal landscape, we can take so much inspiration for our home decor, inside and out from our natural surroundings. 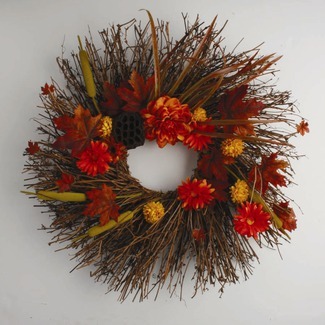 Fall wreaths are just one way of incorporating the elements of this season into our homes and while traditionally used to adorn our front doors and welcome our guests, especially around Thanksgiving, there is no reason why you can’t include a fall wreath in your interior decor as a gentle autumnal nod. 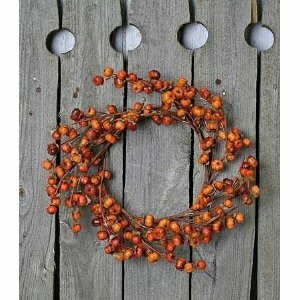 While wreaths were traditionally made from evergreens to symbolize strength, I think the use of elements of nature as they change or come to fruition reflects the beauty of the different stages of our lifecycle. While many of us fear change in our life, if we look at the beauty that is inherent in changes in nature, maybe we could learn a lesson or two and fear a little less! 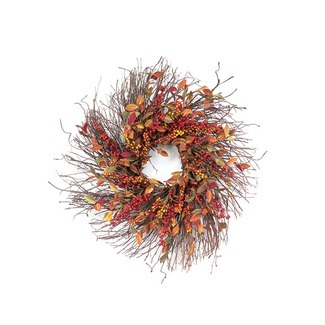 There are so many varieties of fall wreaths available and they can include leaves, nuts, fruit, berries, twigs, flowers, foliage and indeed anything your little (or indeed big) imagination cares to consider. 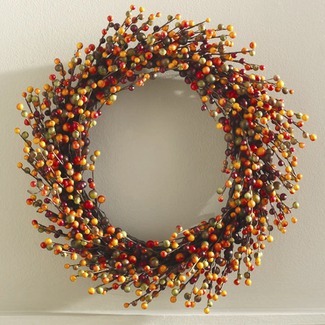 While the craft lovers amongst us may choose to gather up their own autumnal fare to create their perfect fall wreaths, I have brought you a selection of some of the best available. Previous articleLoft Beds for Adults – Why Should Kids Have All the Fun?